There are many typical Turkish desserts that are very similar to those we have in Spain, but always with some variation. 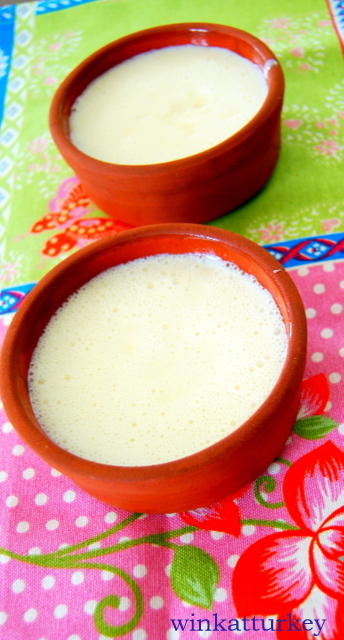 For example sutlac is something like our rice pudding. Basic ingredients and easy to prepare dessert. 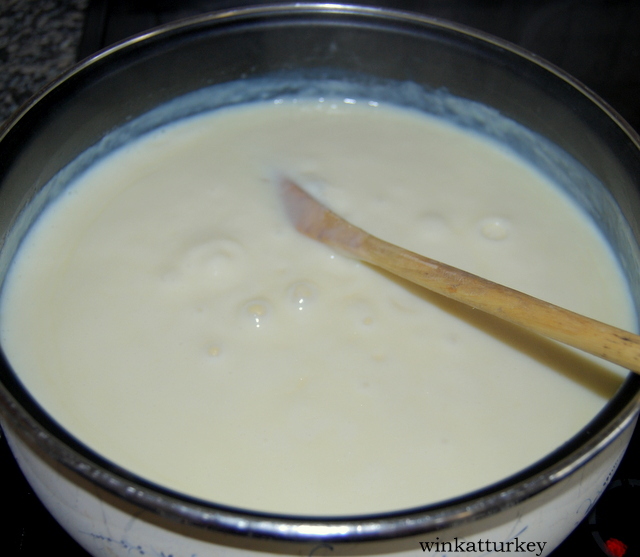 In a saucepan heat the milk to put the sugar and butter over medium heat and maintain a 20 minutes. Stir occasionally. We wash the rice and cook. We put it in a container with water twice rice and put it to boil until reduced water. Over medium heat, stirring occasionally to prevent sticking. 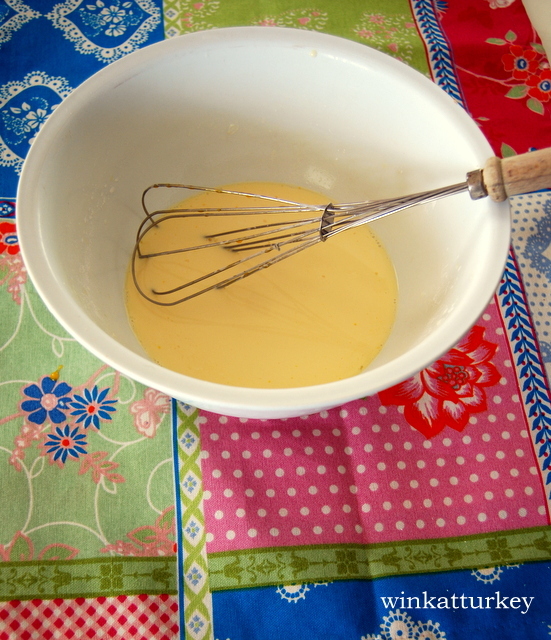 In a bowl mix ½ cup milk 2 tablespoons cornstarch and 2 yolks. Now add the mixture to the pan we have in the fire ago 20 minutes. We took the package of vanilla sugar. We maintain a low heat 5 minutes. We must remove. Finally add the rice and we keep other 5 minutes on low heat. You are ready to serve. Pour into individual small containers and refrigerator gets until you go eat. Optional, espolvorearlo with canela. You can eat well, or you can put in the oven until the top is browned and serve add a little cream over and garnish with chopped pistachios. It is my husband's favorite dessert Hulusi…I do this afternoon…this recipe seems quite reasonable…there are others with some strange proportions so I have not dared so far to make…ya the count!. I just realized that two egg yolks utilizais…is not an ingredient in traditional recipes….